then take a lane and then trail SW to woodland. Turn E then S at Green Moor, then E and SE to Blawith. Turn L, then jink R and then L to High Nibthwaite. Now climb NE, keeping straight ahead at Low Parkamoor and continuing into the forest, where you descend from Lawson Park to Brantwood to finish. Day 2: Get yourself to Torver again and enjoy a loop around the Dunnerdale Fells, linking with the pub at Seathwaite if you fancy. 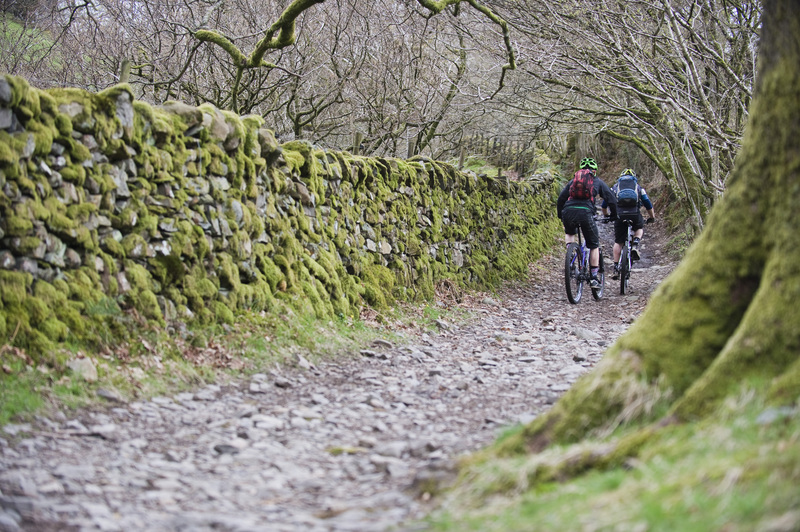 Day 3: Grizedale: hit the trail centre or mix in some natural stuff too. Day 1: Grwyne Fechan Classic: From town (Landranger 161/SO219184), take lanes north for nearly 10km to Hermitage. Continue NW, climbing all the time, to Bwlch Trumau, then descend NW to the road. Flick N then W to Castell Dinas and head N on trail then lane, past Ffosrhys. A steep trail leads E over Y Das, then drops to the road at Blaen-y-cwm. Head S for 2km then follow fire roads W then S to emerge on Disgwlfa. Brilliant singletrack heads SW to Henbant, where permissive BW drops to the road. Lanes and tracks lead W to Llanbedr, where you rejoin your outward leg. 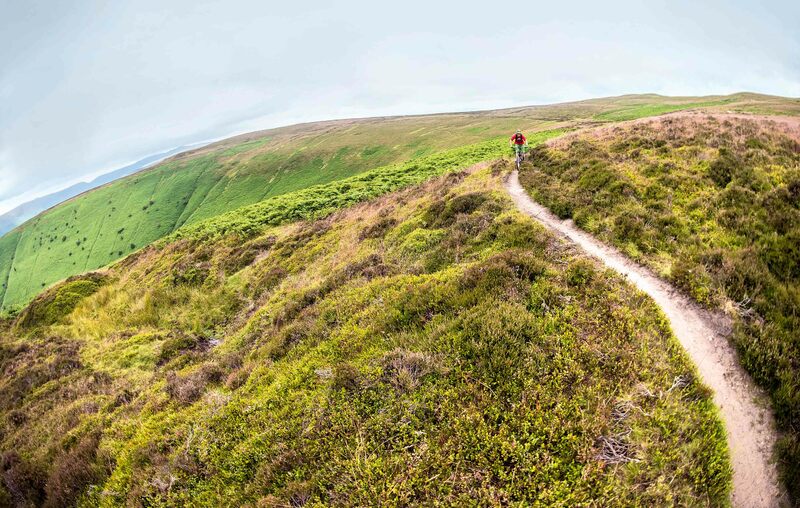 Day 2: Head to Talybont-on-Usk and ride the infamous Gap. 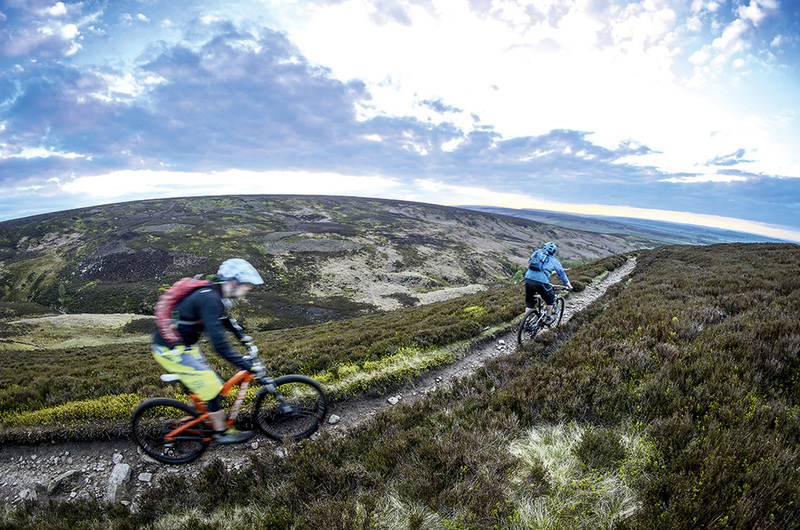 Day 3: Pay a visit to BikePark Wales or the Black Mountains Cycle Centre, or run down the canal to Gilwern and clamber up over the Blorenge. Day 1: A loop of Ladybower. Start at the cafe (Landranger 110/SK171835), follow the A6187 to Castleton and stay R to follow the broken Mam Tor Road then proper roads up onto Mam Tor’s ridge. NE to Hollins Cross and descend to Nether Booth. At Clough Farm take the BW to Crookstone Barn. Then NW and NE to the road, and NE and SE to Hagg Farm. N then S to Fairholmes, then S on the E shore of the reservoir. Climb E to Derwent Edge, S to Whinstone Lee Tor, then E again to Cutthroat Bridge, and SW to the road. S for 1km, cross the dam, then S on cycle track and lanes to Thornhill. From here it’s all lanes to Hope. Day 2: Head W from Mam Tor for the classic Jacob’s Ladder loop. Day 3: Head to Ladybower again and head N over Cut Gate. Job done.